Do you want to create a completely new pattern? Connect the squares perfectly. Squares can be in any color. They are tasteful and beautiful. They look very impressive. Add dream squares to your designs. It’s a free pattern. 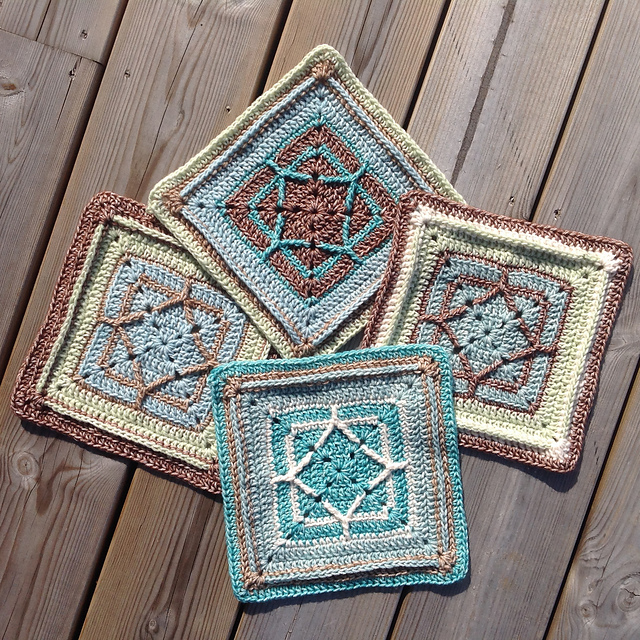 Create new blankets, pillows and more from squares. 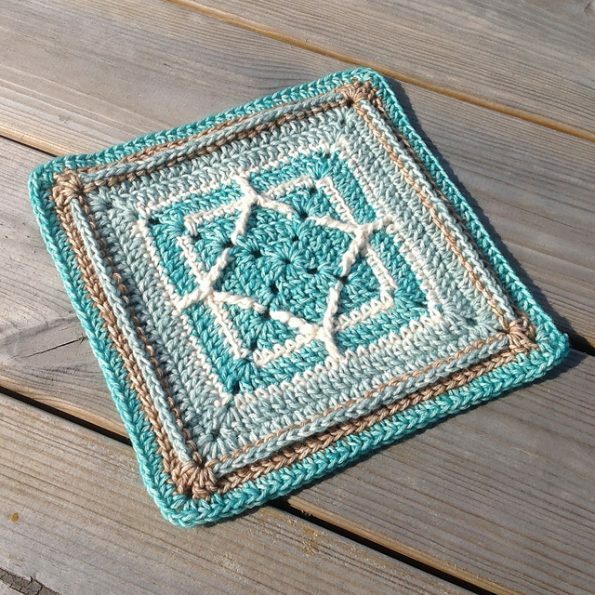 Northern Diamond Square Free Crochet Pattern is here.